If modern design and world-class amenities are a few of the things you're looking for in a new home, you've come to the right place! 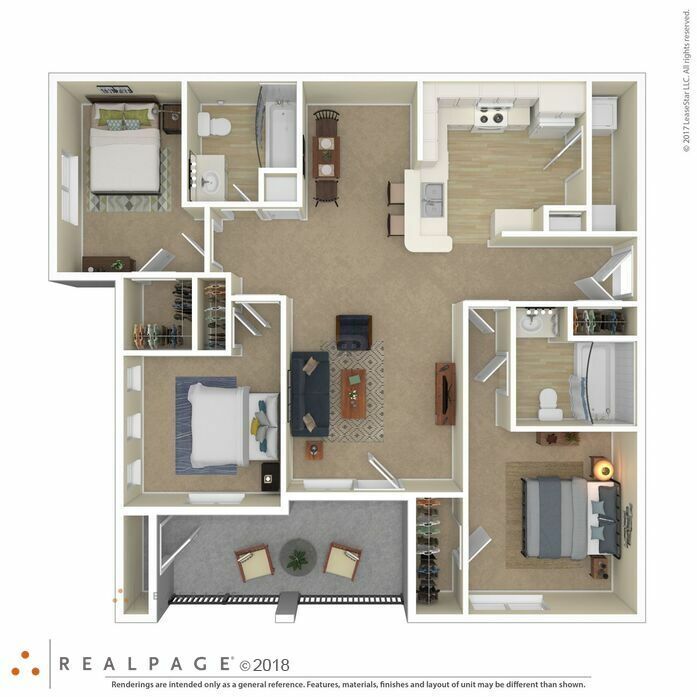 Legend Park delivers a dream-home experience with spacious interiors combined with a range of in-home conveniences that make everyday life a little simpler. 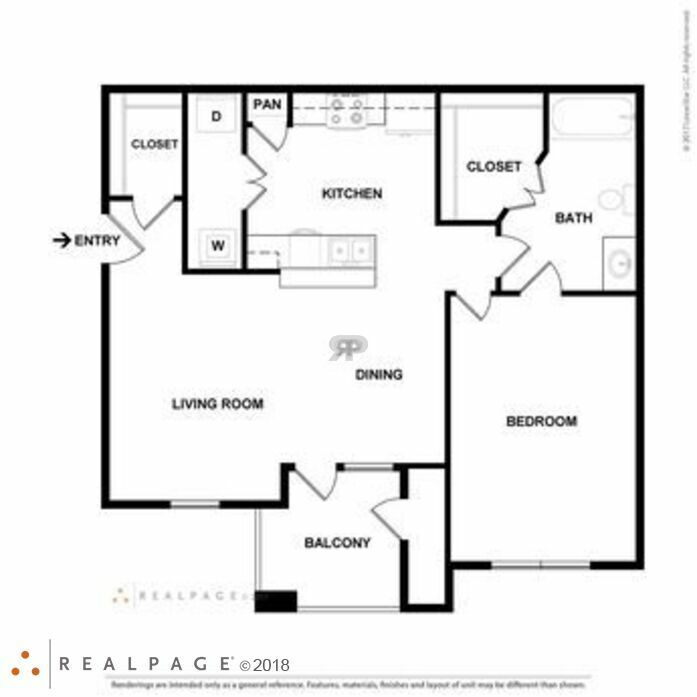 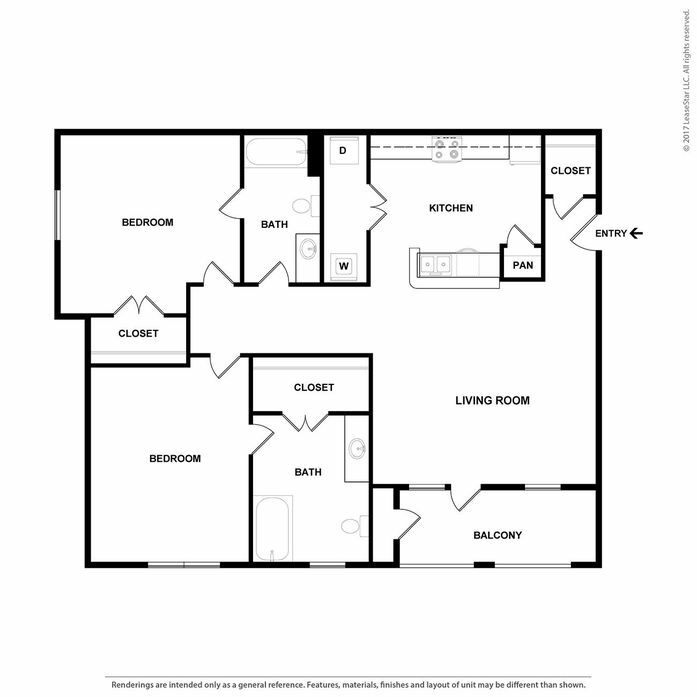 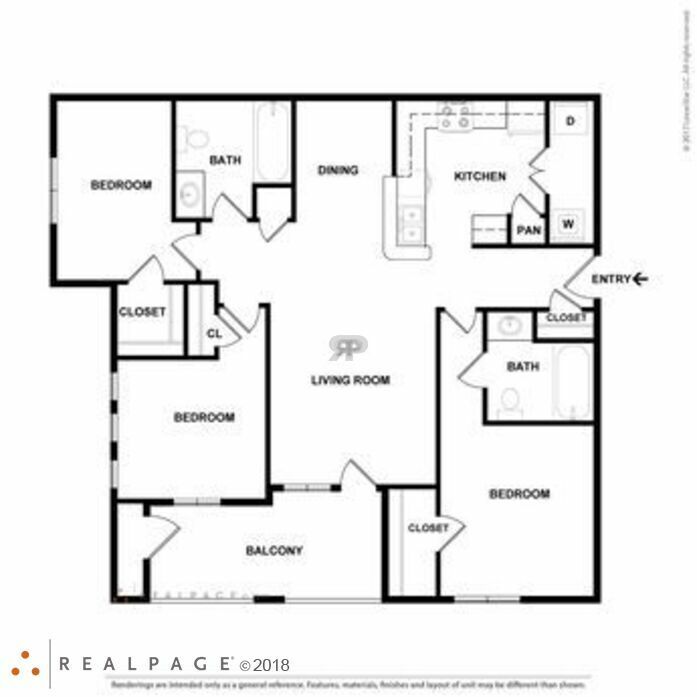 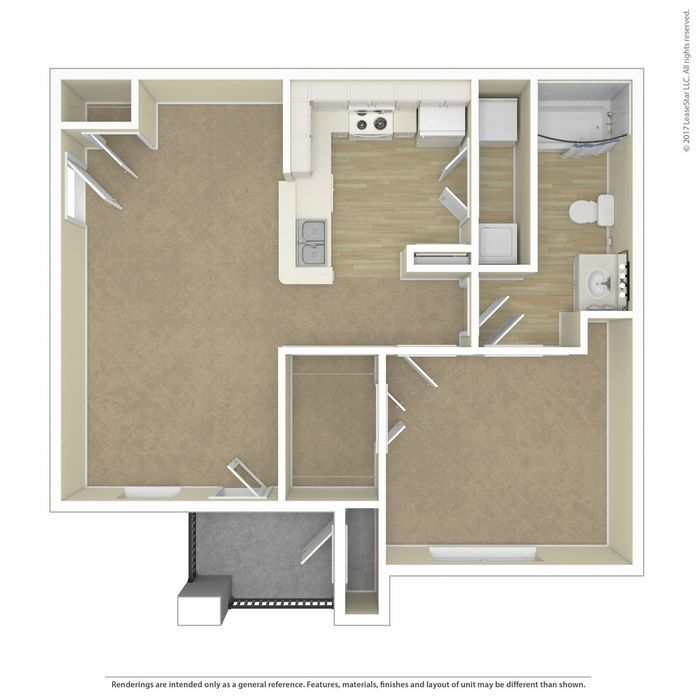 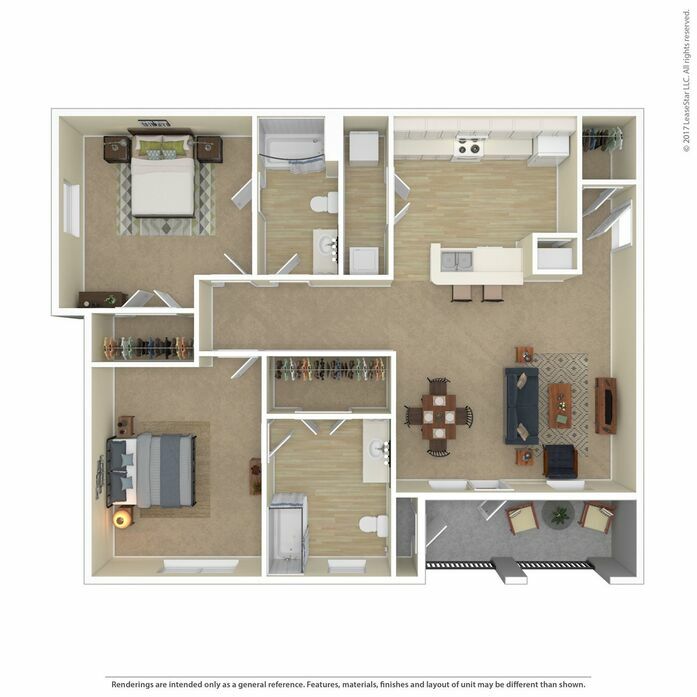 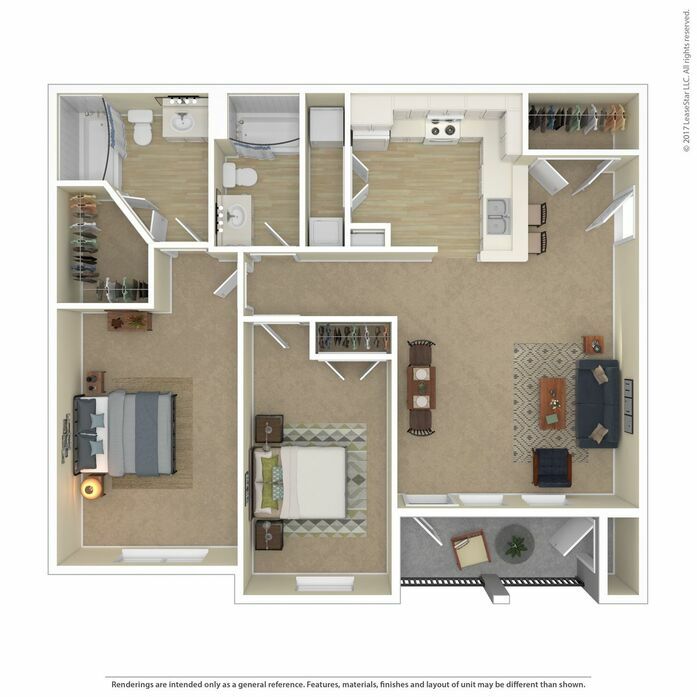 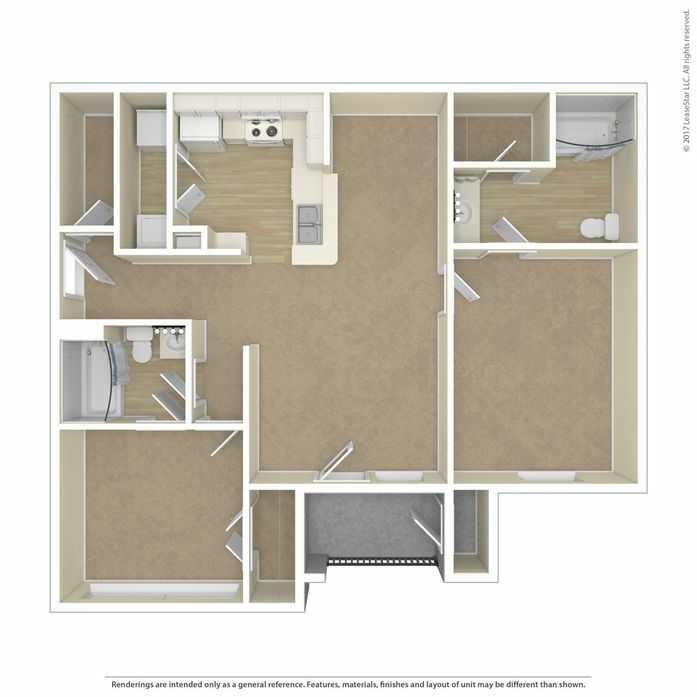 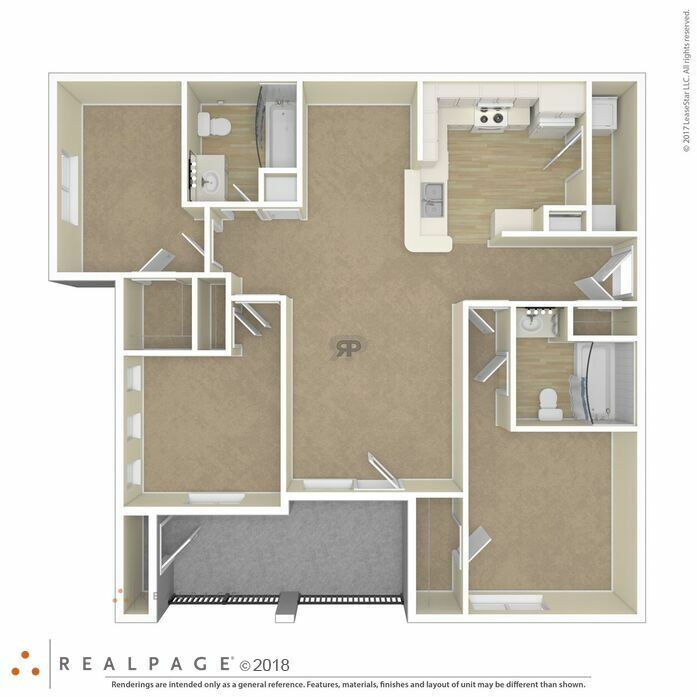 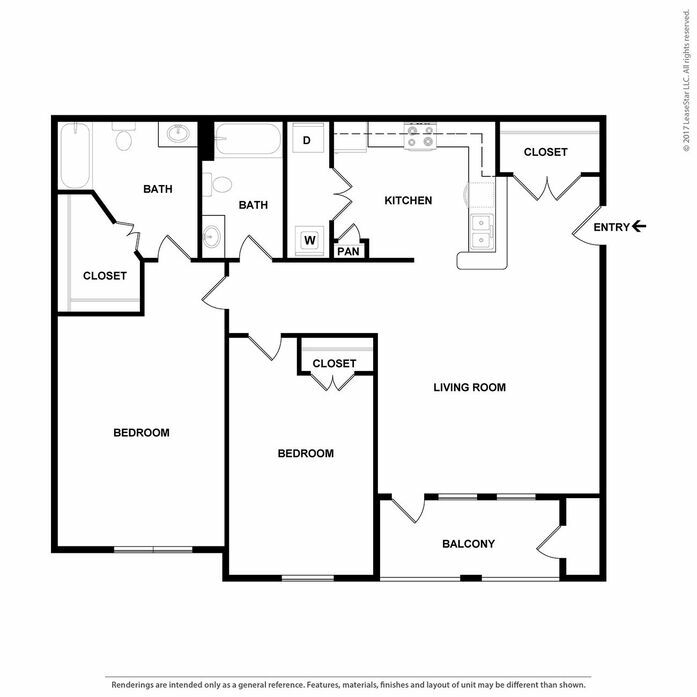 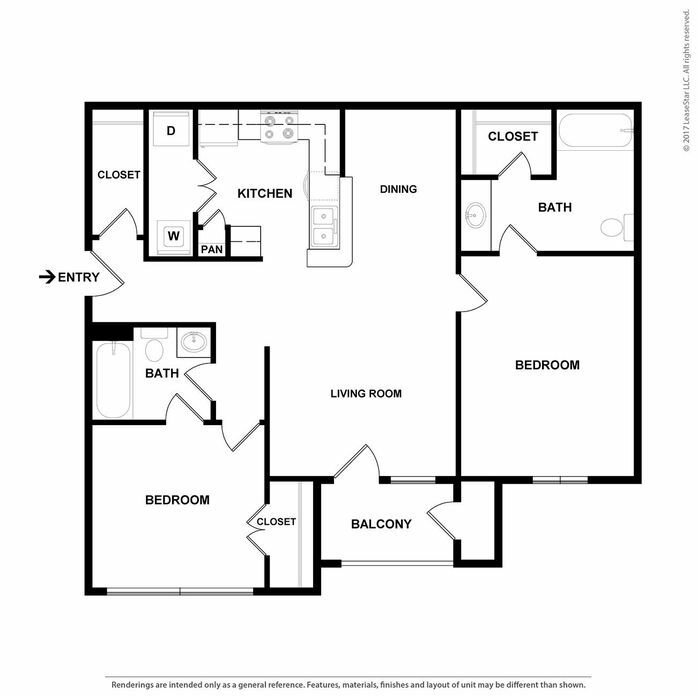 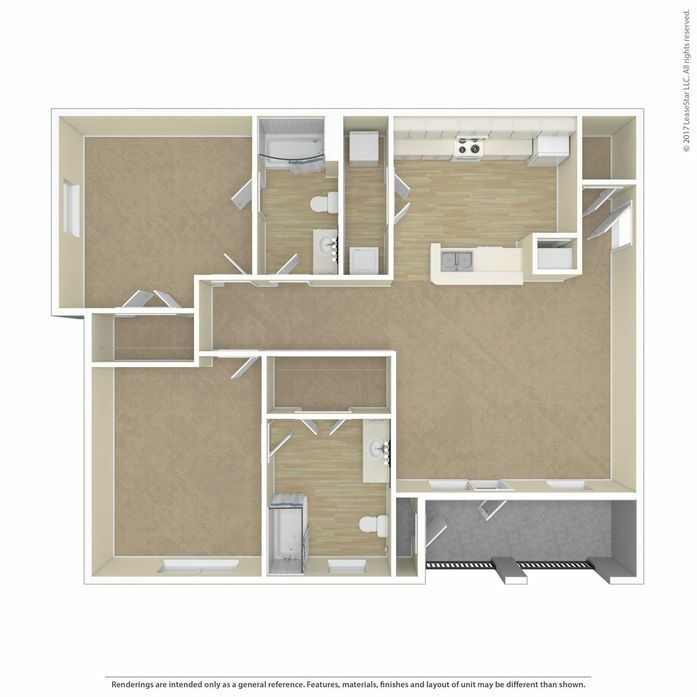 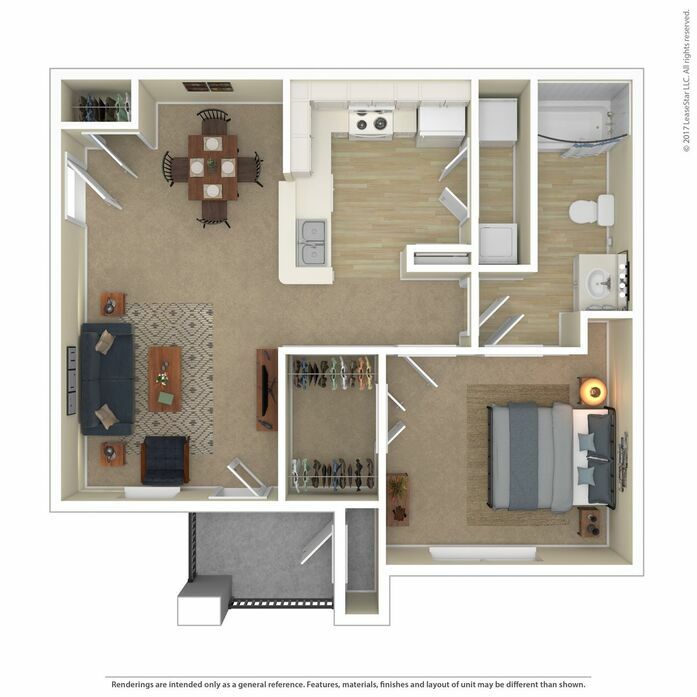 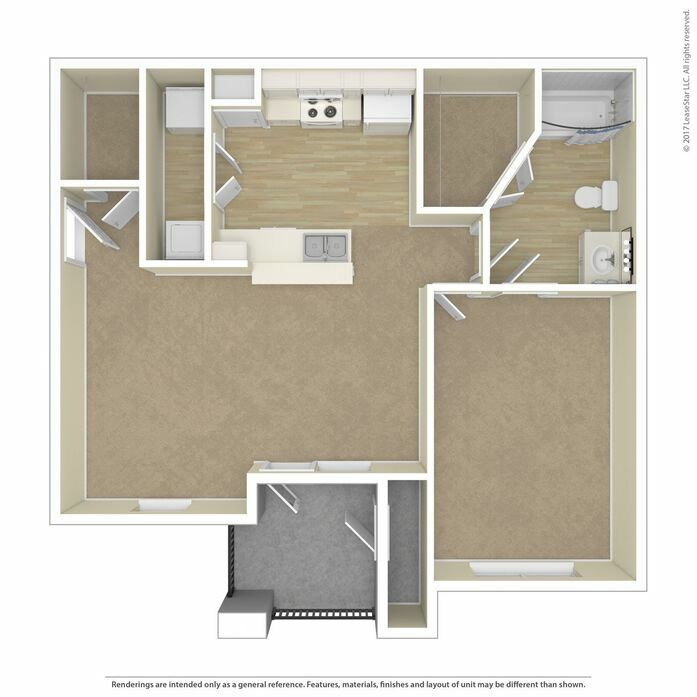 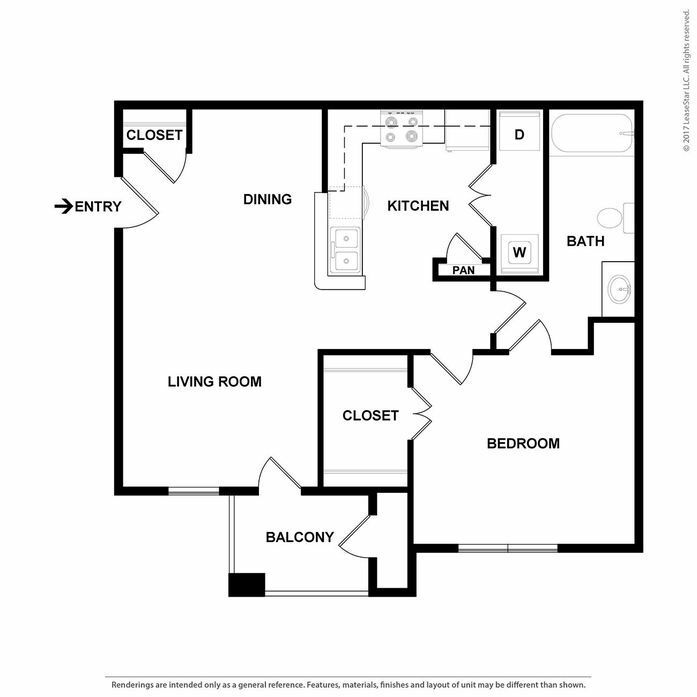 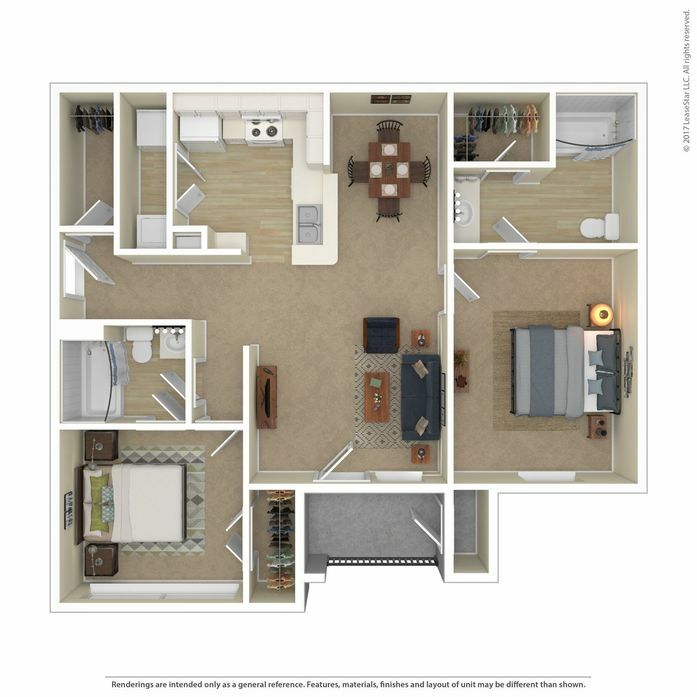 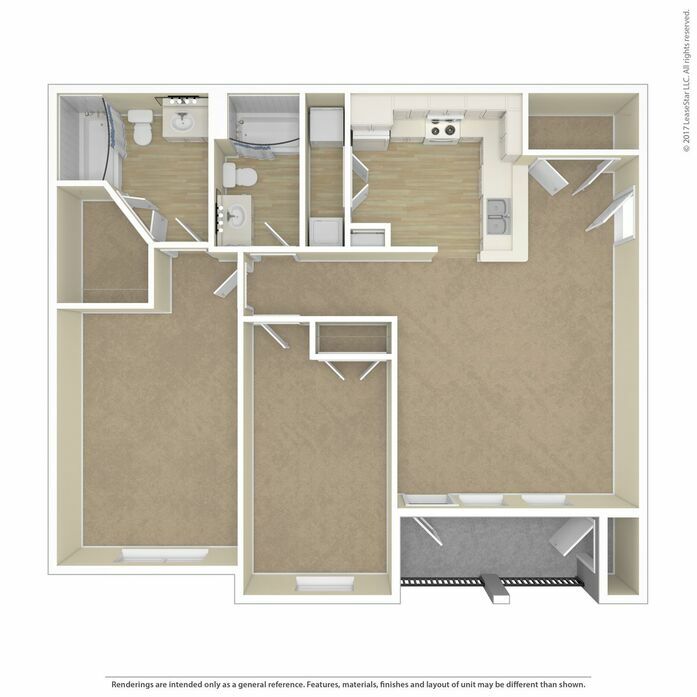 Our one-, two, and three-bedroom floor plans cater to any lifestyle and living situation, and we feel confident that you'll find the living space that's ideal for your needs here at Legend Park.